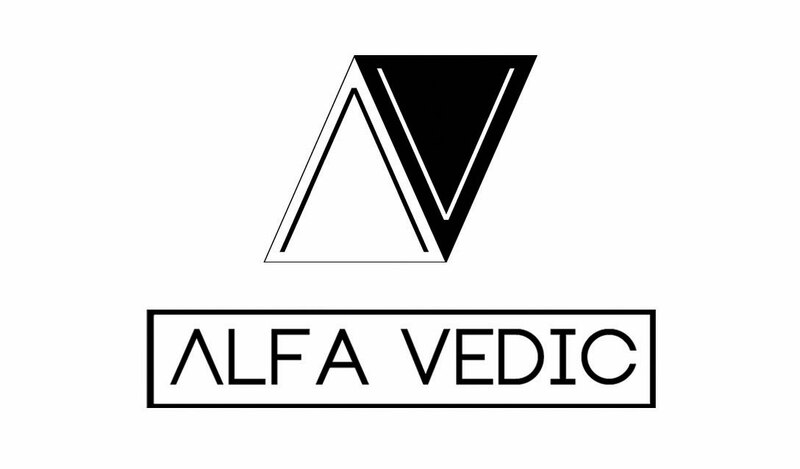 ALFA VEDIC - WINNR Digital, LLC. 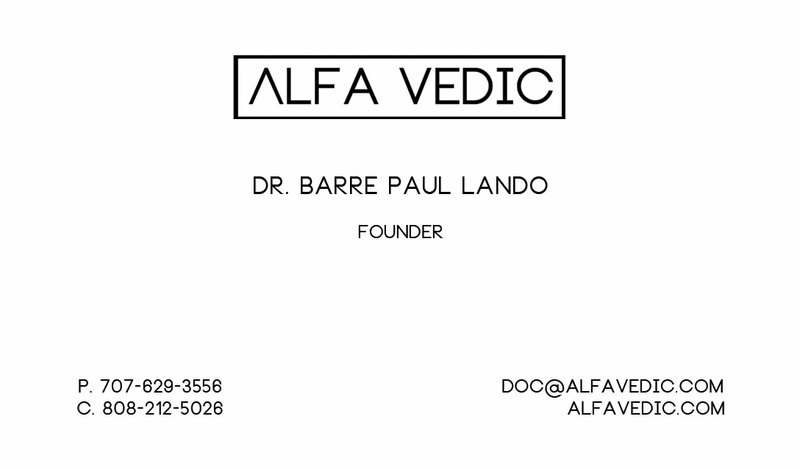 This extremely advanced wellness and lifestyle compay needed a new branding package, website and social media campaign. 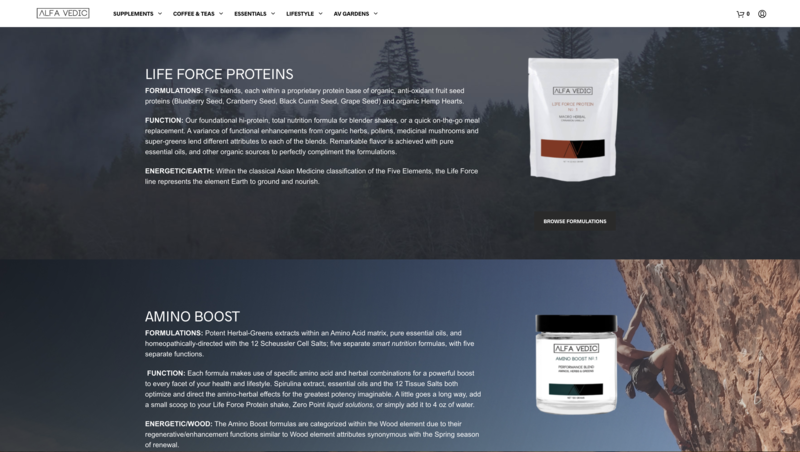 Blending naturalistic tones with a futuristic aesthetic, we created what is now fast becoming Oregon's premier alternative health brand. 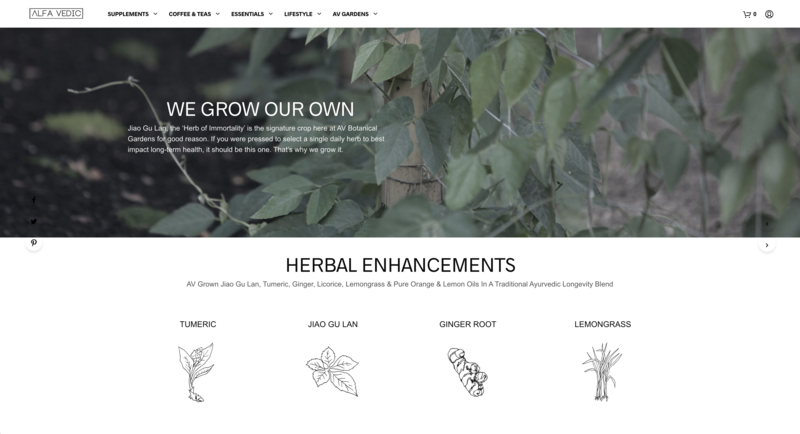 There are a few startups we work with on an equity basis because we believe they have what it takes to hit massive brand awareness and adoption. 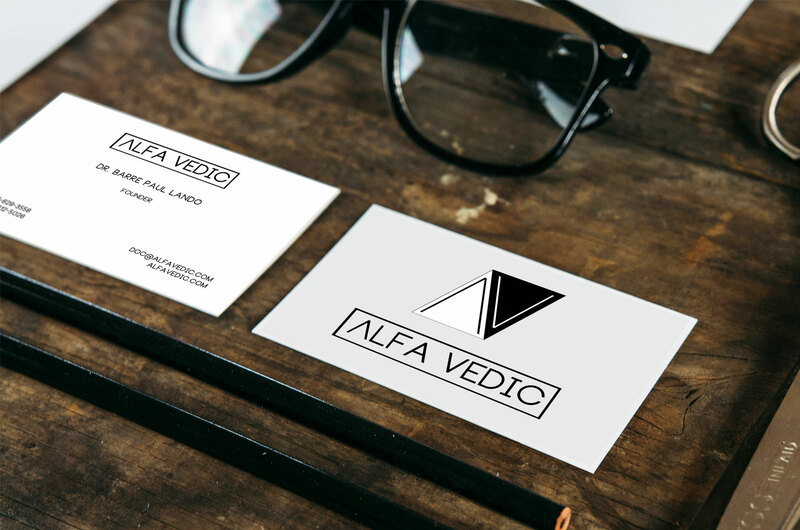 Alfa Vedic is one of those and everything we love in a company. 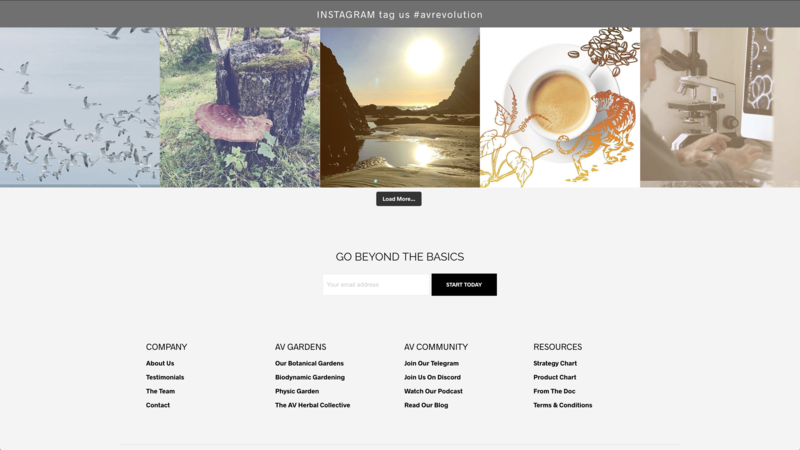 We are thrilled to be their visual curators and technical wizards.